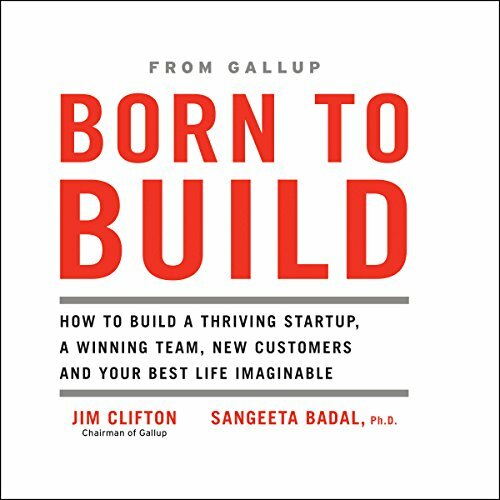 Showing results by author "Jim Clifton"
Written for anyone trying to figure out how to make the most of their lives, Born to Build seeks to inspire entrepreneurs and ambitious, self-motivated people to build something that will change the world. A builder’s venture could be a small business that grows into a mammoth enterprise, a thriving new division in an existing company, a nonprofit, a social enterprise, a church, a school - anything that creates economic growth and makes a lasting impact on society. 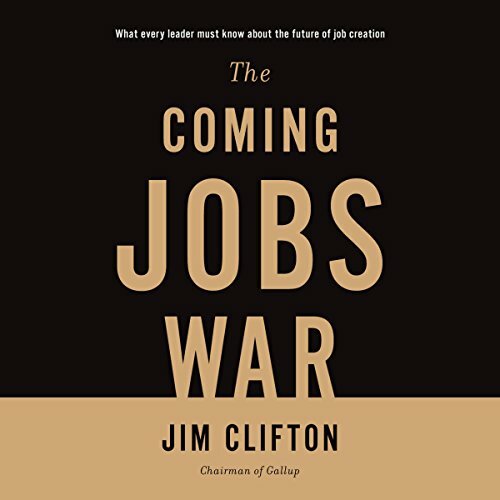 Drawing on 75 years of Gallup studies and his own perspective as the company's chairman and CEO, Jim Clifton explains why jobs are the new global currency for leaders. More than peace or money or any other good, the business, government, military, city, and village leaders who can create good jobs will own the future. The problem is that leaders don't know how to create jobs, especially in America. What they should do is recognize that the world is in a war for jobs. It seems that leadership has lost the will to win, especially in America, but this is a competition for our lives. 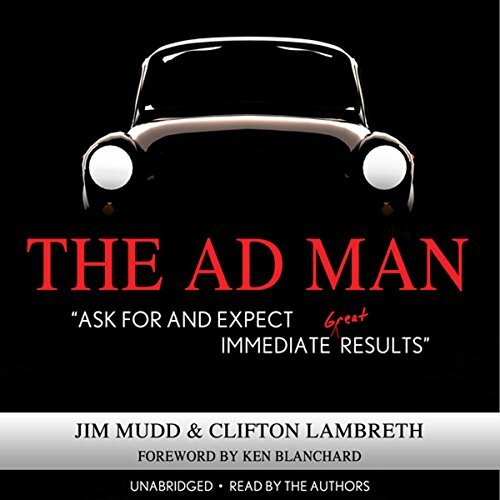 The Ad Man provides a story of an individual who has experienced setbacks and failure but persists until he succeeds. Faced with devastating adversity, Jim is forced to re-invent himself in a new industry. He learns to develop new skills to move from barely surviving to thriving in a changing world. After losing his business and worrying he cannot support his wife and five young children, Jim encounters an old friend and former client who offers to set up a mentoring program to help Jim transition into a new industry.